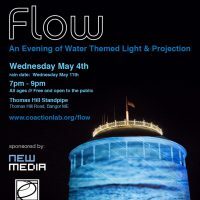 The Coaction Lab at the University of Maine, invites you to attend a free event that is a partnership between the Intermedia MFA program at the University of Maine, the Coaction Lab and the Bangor Water District. 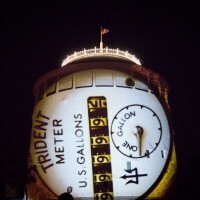 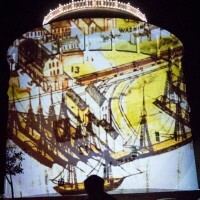 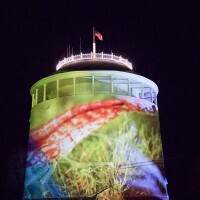 This multi-media event takes place during the annual Spring tour of the Thomas Hill Standpipe. 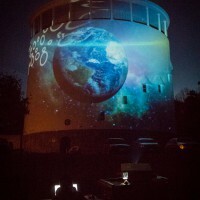 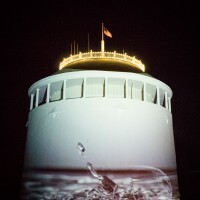 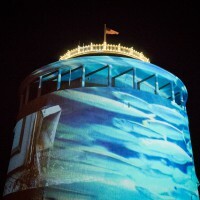 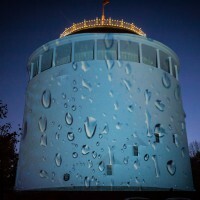 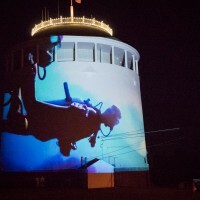 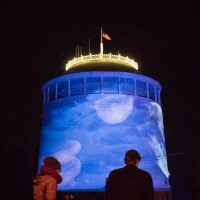 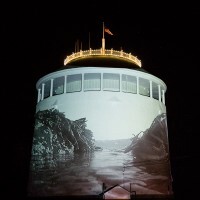 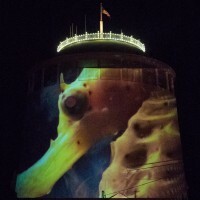 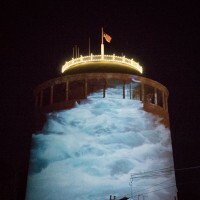 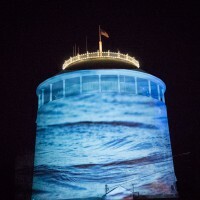 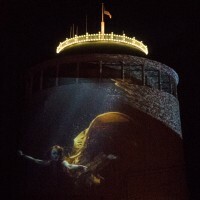 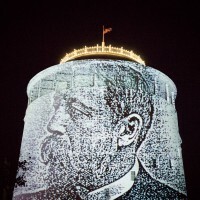 Faculty and Students will wrap the Thomas Hill Standpipe in a blanket of light and moving imagery inspired by the rich history and daily functions of this unique feature of the Bangor water infrastructure. 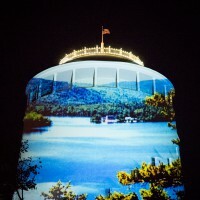 For more details on the open house, please visit the Bangor Water District website. 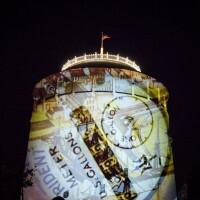 Video and Photos from our event rehearsal in Nov.